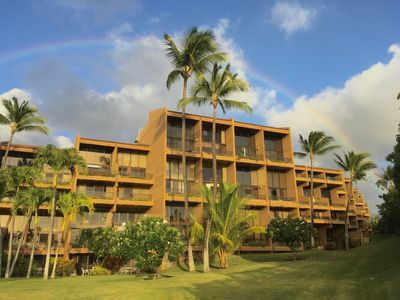 Located in West Maui just one mile North of Kaanapali. This is a small quite resort of 50 units with it's own beach. 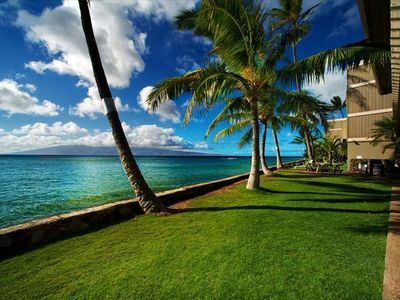 Just off the beach you find a manicured green lawn with Chaise lounges. There's also a pool, jacuzzi, charcoal BBQ's and tables which are next to the beach. The Resort faces West, for some of the finest sunsets I've seen. 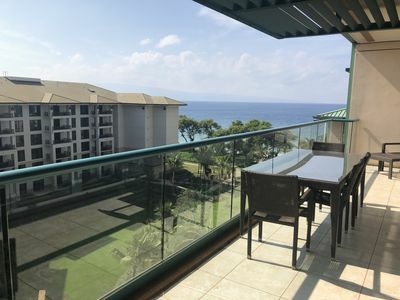 You also have panoramic views of the islands of Lanai and Molokai. In the winter months, you will be able to watch the humpback whales playing in the ocean. We have a sandy beach in front of our condo. 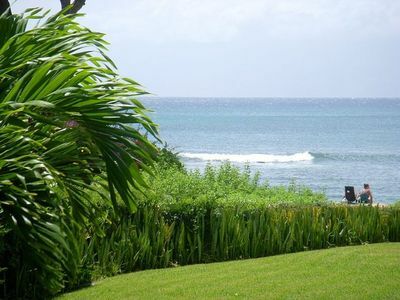 Roll out of bed and walk down to the beach with your snorkel gear and swim with the tropical fish and turtles, there’s a family of five that visit most mornings. Swim in the beautiful pool and enjoy the hot tub. You can also barbecue next to the pool. 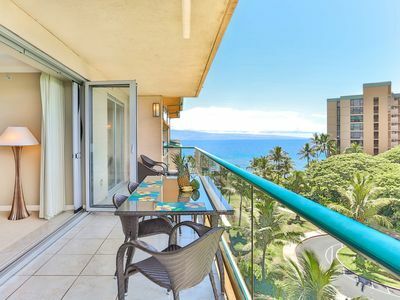 Immaculately clean and well-maintained, this spacious, third-story condo has one bedroom and one bathroom, a fully-equipped kitchen, a comfortable living room, as well as dining on your own private ocean front lanai. A home away from home in paradise! 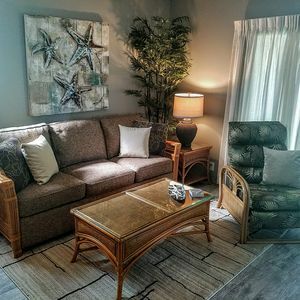 This is a spacious one-bedroom condo that sleeps four comfortably. A custom made entertainment center which houses a queen sized Murphy’s bed makes it so much more comfortable to accommodate 4 people. 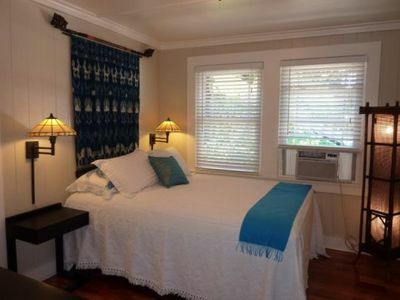 The Murphy bed is not a pull out with a bar across your back but a real bed, checkout the pictures. 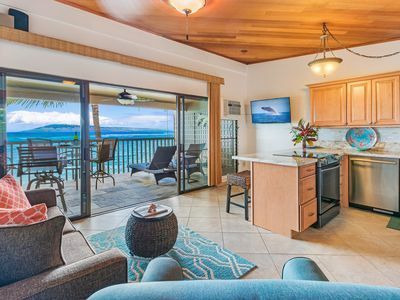 Our condo is a corner unit that means a larger unit and more windows for better views of the ocean and other islands in paradise. 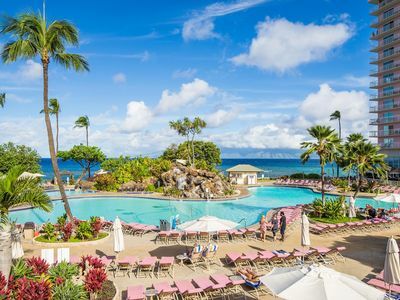 To make your stay as enjoyable and easy as possible, we have provided the unit with snorkeling gear (adults and children), beach umbrellas and chairs, ice chests, boogie boards, beach mats and other amenities. We have also included board games and card games, a selection of local Hawaiian music and a small library of books. We have a take one; leave one policy, not done with your book when time to leave? Just leave one in it's place. 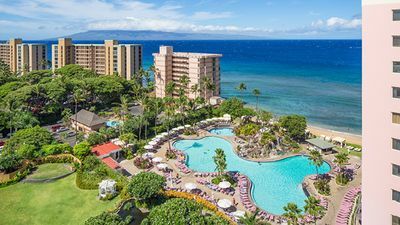 Maui, also called the Valley Isle, has the potential to offer visitors dreamlike, even surreal, experiences: floating weightless in a rainbow sea of tropical fish, standing on top of a 10,000 foot volcano, watching the sunshine color the sky, or listening to the raindrops in a bamboo forest. 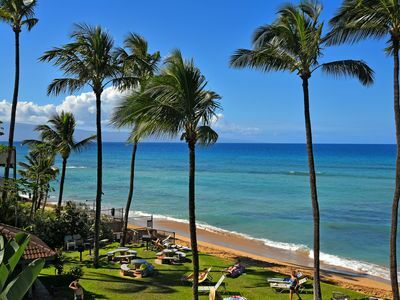 Maui is home to some of the world’s best golf courses. 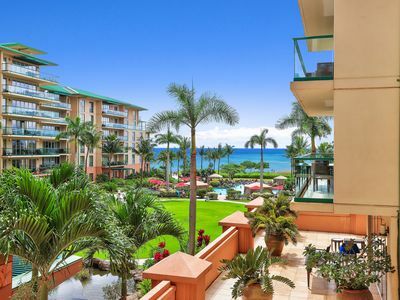 Two of the world’s most famous golf destinations with two courses each are within two miles of our condo, each with countless panoramic views of the ocean and island scenery. 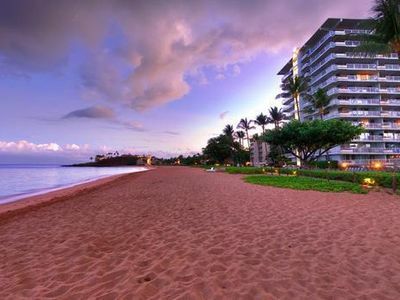 Kaanapali Golf Courses are located in the Kaanapali Beach Resort in West Maui, less than two miles south of our condo. 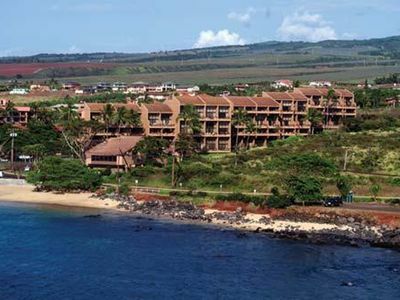 Kapalua Golf courses are located less than two mile north of the condo. 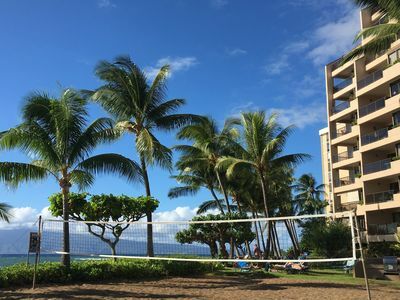 1BR w/FREE WIFI & Ocean View, Resort Pool, Beach, Watersports Equipment & More! 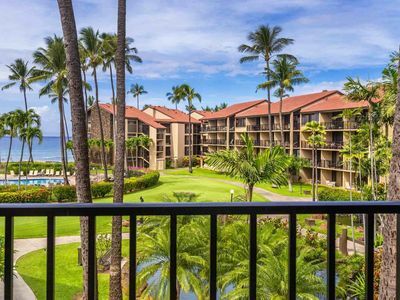 Maui Westside Presents: Honua Kai - Konea 642 - Two Bed Ocean View! 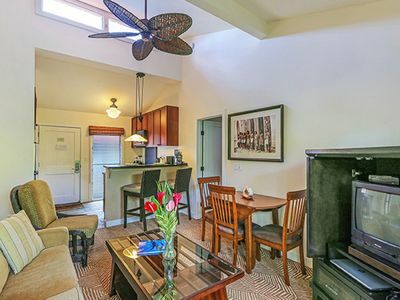 Aina Nalu Premier I205 Last Minute Special - Contact Us for Details!